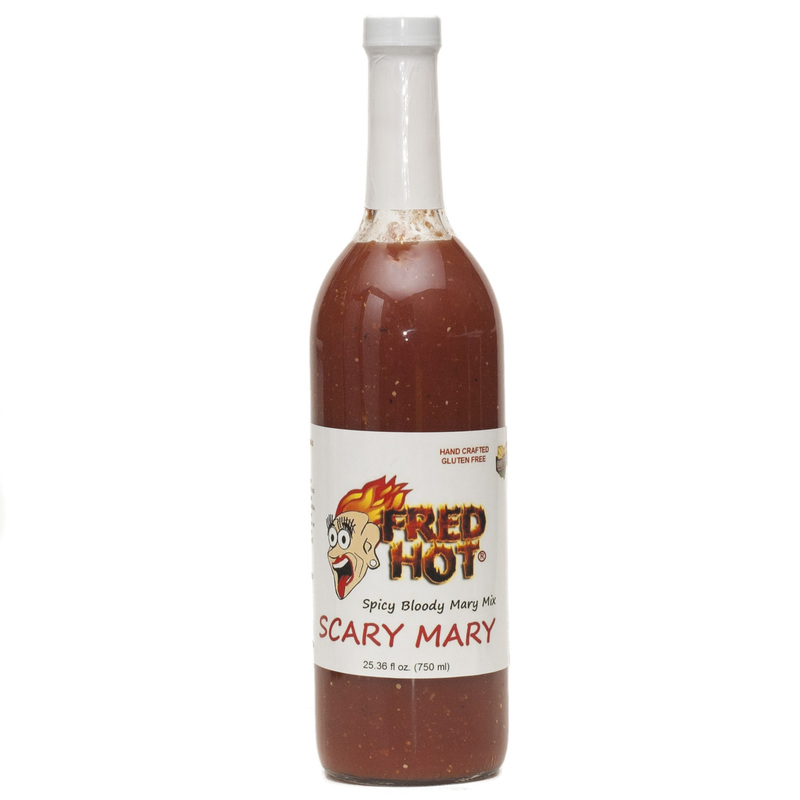 Scary Mary 25.36 Fl Oz. ( 750 ml ) Just add Vodka, Ice & your favorite garnishes to this ready to use, flavorful & spicy Bloody Mary Mix. *** Also makes a great marinade !! !